Have you been having a hard time giving your best at work? Perhaps you need to take some break to get back your thoughts into performing better. Since you need to reflect on how to get back into your very best, you should consider snorkeling. 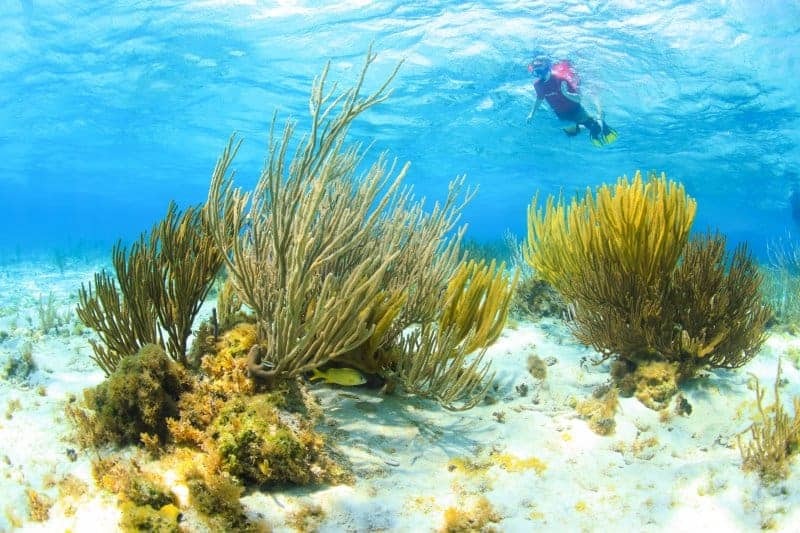 The reason is that snorkeling is one of those fun-loving things to do in Grand Cayman. Interestingly, you can come with your friends to be part of the fun in Cayman Island. If you already have a family, you can use the occasion to renew bonding while on tour. 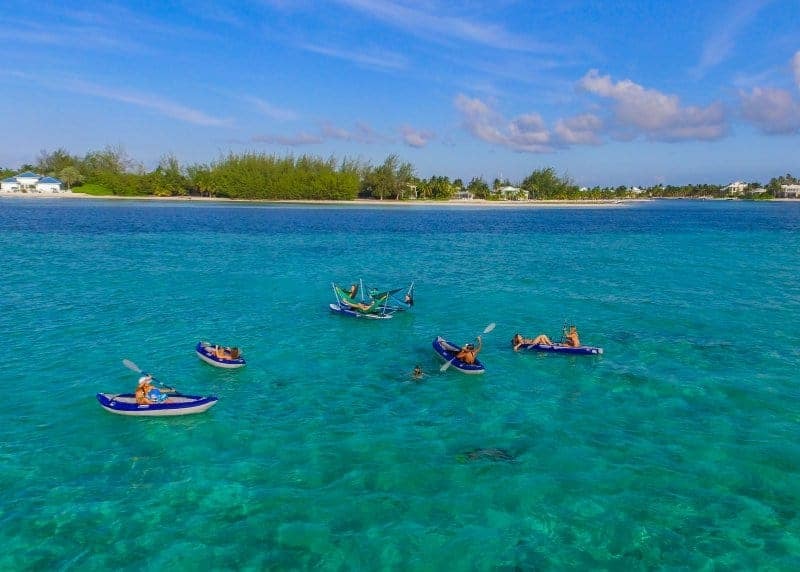 Ideally, you should anticipate coming over to Grand Cayman tour. The fact is that you have a lot of activities that can naturally stabilize mood swings. These activities will certainly benefit you in the long run. You don’t have to become an excellent swimmer before you can be part of snorkeling. 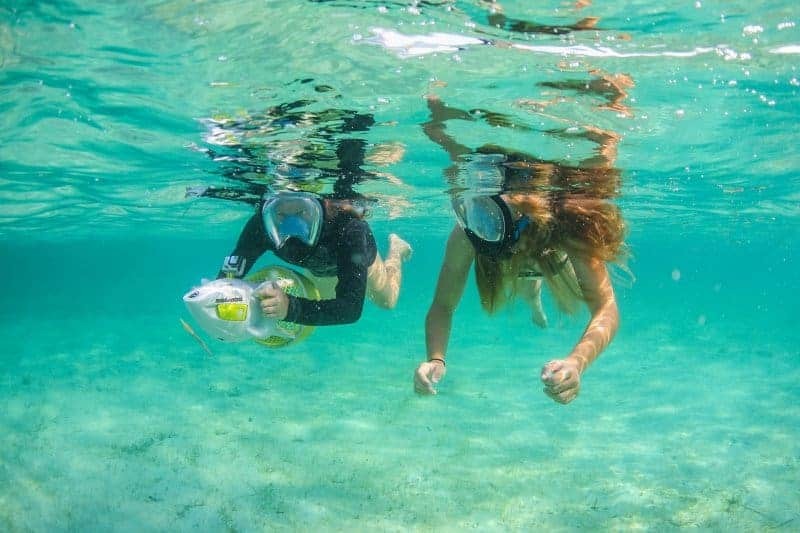 The reason is that snorkeling is a very simple activity that needs affordable equipment to get you started. Interestingly, you will always have a tour guide at your service, giving you instructions on how to dive and swim. Moreover, you also have a chance to see creatures that are moving freely in an aquatic atmosphere. This is the best position as regards booking for a tour outside of your vicinity. The fact is that you get to see nature in its pure and attractive form. The sun, the beach, and the resort attendants can help you feel at home. Therefore, a frequent visitation to Cayman Island will ensure that you recuperate psychologically in a simple style. One of the exciting Things to do in Grand Cayman is meeting new people. For travel enthusiasts, they can attest to the fact that Grand Cayman tour has one of the best touring spots. Interestingly, it’s not a surprise to find new tourists trooping in to have a good view of the island. In as much as more tourists keep visiting the island, you rest assured of meeting someone that tickles your fancy. This way, you can begin to share memories even after the touring experience. Finally, you should endeavor to try out a vacation that involves snorkeling. This way, you rest assured of getting the calmness you need after getting into water regularly. Moreover, you don’t have to be scared of drowning because you have a device that can enhance breathing under water.